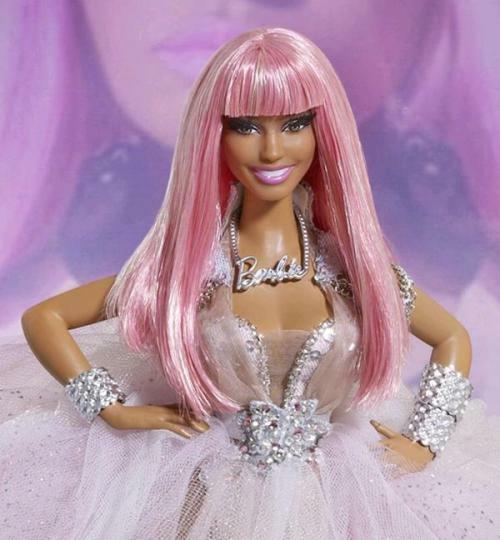 I love the New Nicki Minaj Barbie. 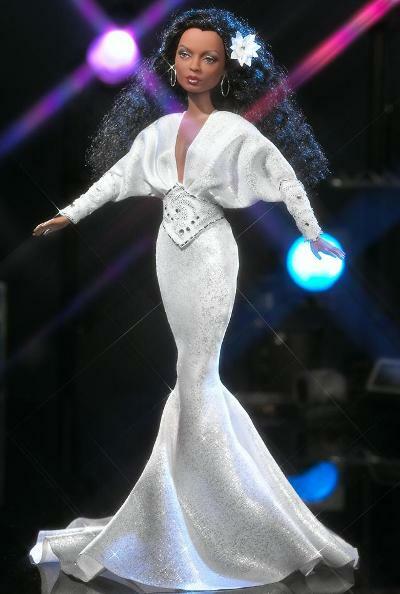 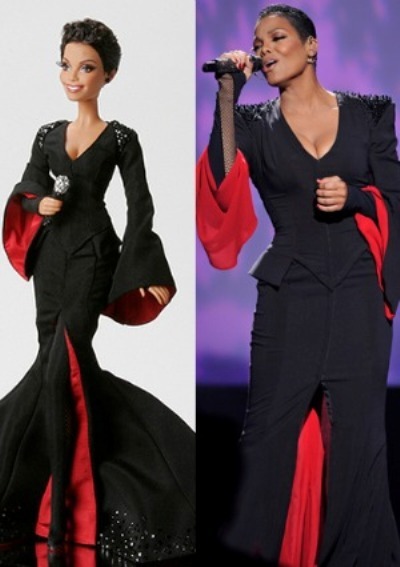 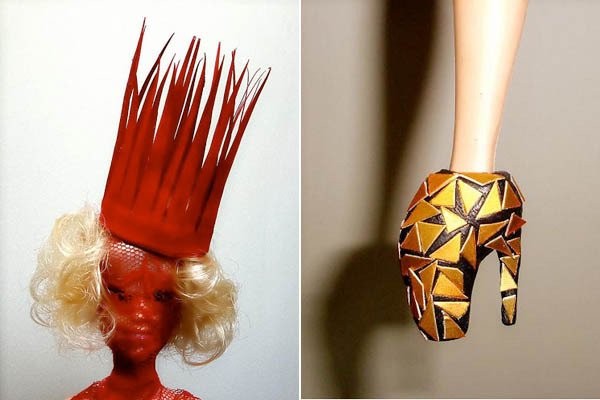 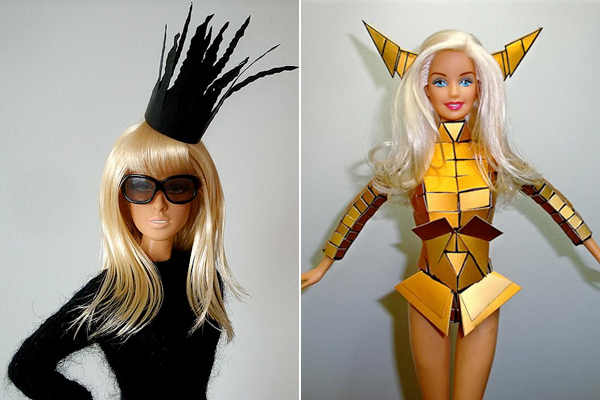 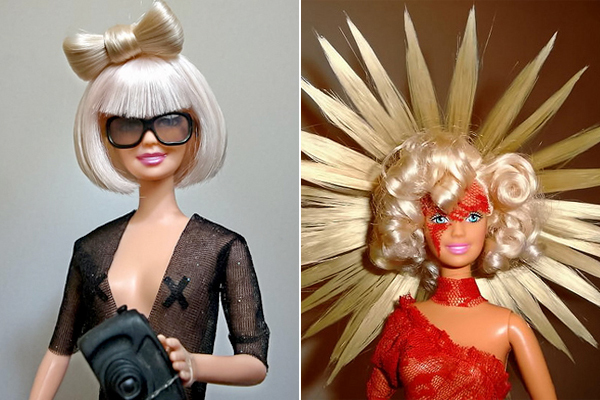 Check out other hot celebrity Barbie's like this pretty hot Lady Gaga barbie, Halle Berry, Janet Jackson, Diana Ross, and the late Amy Winehouse. 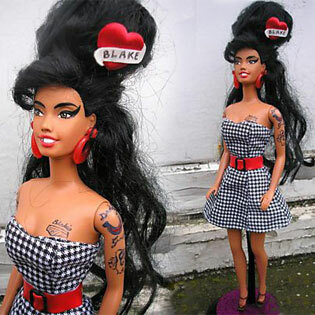 Maybe one day there be a Posh doll how dope will that be.